We stock a huge range of implants to deal with fractures in animals from Great Danes to Chihuahuas. This ensures that there is no delay in your pet receiving treatment. 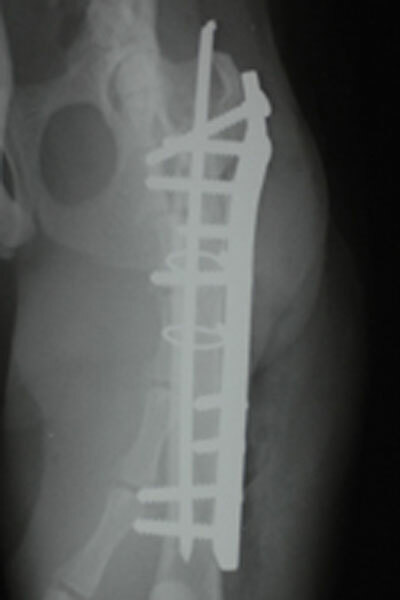 Our inventory includes locking and non-locking bone plates and screws, external fixation (linear and circular fixators). intramedullary pins etc. 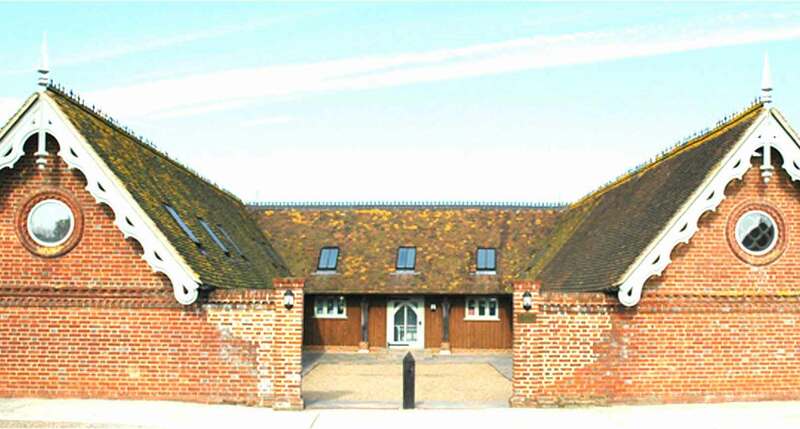 We have extensive experience in managing all types of fractures. 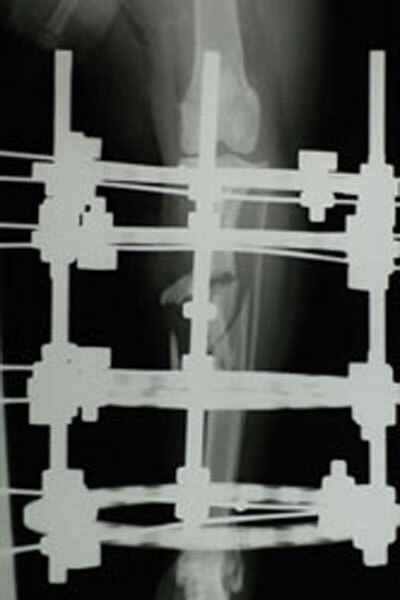 Distal femoral fracture treated with multiple K-wires. 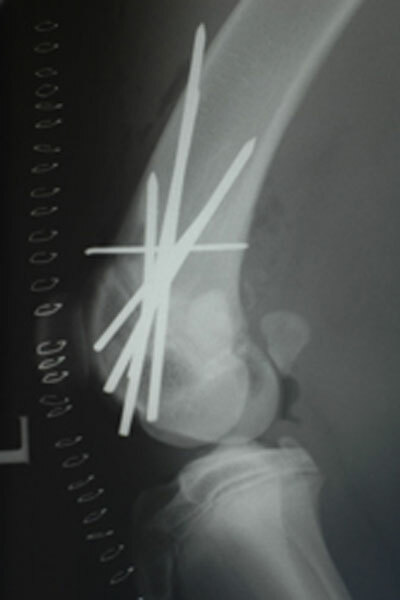 Tibial fracture treated with a ring fixator. Femoral fracture treated with a bone plate and intramedullary pin.